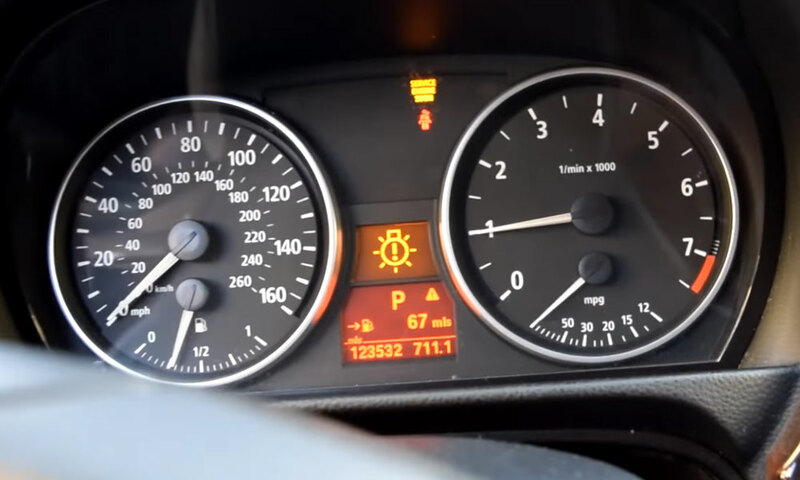 What does service engine soon light mean? Learn how to diagnose it. Even honest auto mechanics are expensive, so when those mysterious lights on your dash start flashing letters at you, it can be scary for drivers whose main knowledge about vehicles is how to start them and steer them down the road. The SmartCar app can make you one of the people who know what’s going on under the hood, even if you know very little about vehicles. One of those mysterious lights is the “service engine soon” light. It is often confused with the “check engine” light. The two are not the same, although the problems that can cause these lights to come on can overlap. Service Engine Soon – This warning light can indicate almost anything from a loose gas cap to a serious knock in the engine. A loose or faulty gas cap can cause problems with the fuel sensor. The fuel sensor is responsible for monitoring gas usage and improving gas mileage. In some models, it can interfere with starting, among other difficulties. 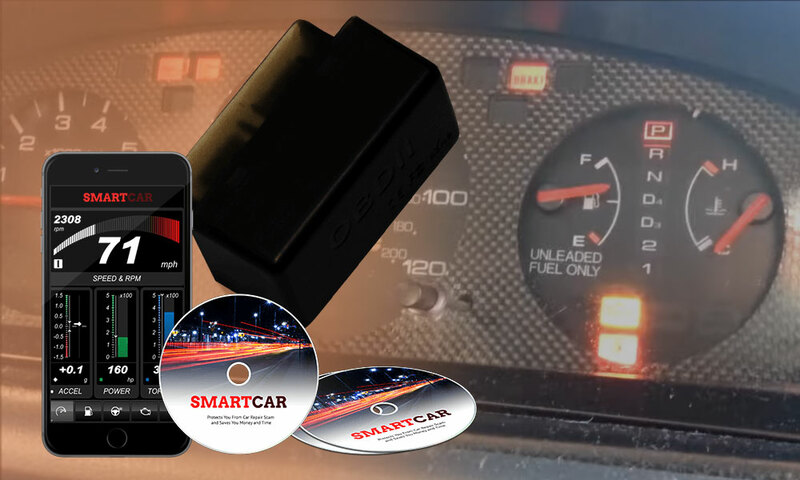 Use SmartCar professional car diagnostic tool to diagnose what the exact problem of service engine light soon is to know exactly, what to tell your car repair guy to fix that way, he won’t be able to scam you with additional unnecessary repairs. Sometimes, however, the problem can be something simple, like being low on oil or coolant. These are things that the knowledgeable car owner can quickly check for him or herself. Oil is checked with the engine off, using the dipstick labeled “oil.” If it is not labeled, look for a looped handle that will allow you to pull a flexible metal rod out of the engine block. It should be located along the side of the engine and be easily accessible. 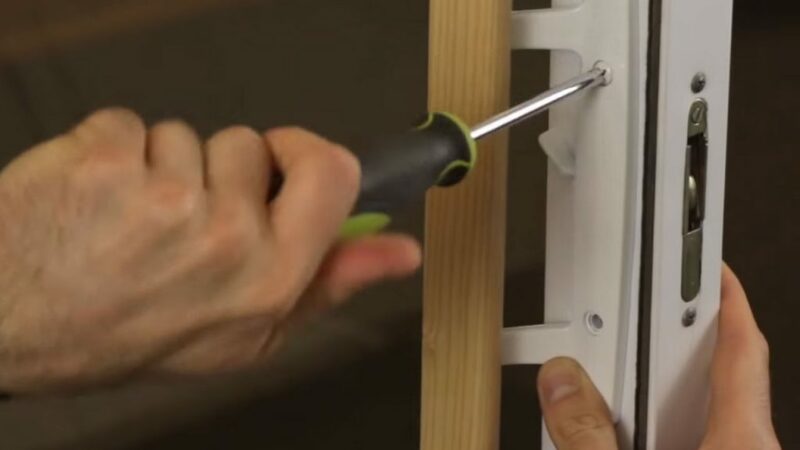 Wipe the rod with a cloth or paper towel and reinsert it into the holder until it is seated correctly. Remove it again and look at the oil level. It should be marked with indicators that show things like “full” or “half”. At half, a quart of oil is needed. If the oil looks dark and grimy, it needs to be changed. To check the coolant, look at the overflow tank located at the side of the vehicle. On most recent models – after the year 2000 – the radiator is connected to a plastic overflow. Levels should be marked on the side of the plastic tank, saying things like “low,” “full” or “do not fill above this line.” The windshield washer fluid is located beside it, so be careful not to confuse the two. Always make sure to put the correct fluid into the receptacle. Never open the overflow or remove the radiator cap when a vehicle is warmed up or “hot.” Opening the coolant/radiator system while a vehicle’s engine is warm can result in being splashed with scalding hot liquid. Another fluid that can sometimes give problems is the transmission fluid. The dipstick for it will be located at the back, bottom of the engine – near the firewall. Transmission fluid, unlike oil or coolant, should be checked while the motor is running. Beyond that, it is just like checking the oil, with one small caveat: you can overfill a transmission, and that will cause problems with shifting. Unless you have a serious problem, you will probably not need a full quart of transmission fluid. Put some in, allow it to circulate, and then check it again. If your vehicle has power steering, you might need to check the power steering fluid. The location will vary by model, but it’s often a small canister-like receptacle on top of the engine area. The dipstick for this fluid is located on the underside of the cap. The fluid should be warm before checking. Like transmission fluid, you will probably not need a full container of fluid to fill the receptacle. Work the steering wheel back and forth a few times after adding and check again. Low brake fluid can also cause the service engine soon light to come on, but you might notice changes in your braking system before that happens. If your brake pedal depresses too easily, if you have to “pump up” the brakes, or if stopping is sometimes problematical, your brake fluid might be low. The brake fluid canister is usually toward the back of the engine, toward the bottom of the firewall. Like coolant, levels are usually marked on the side of the container. Avoid getting dust or dirt in the brake fluid, and this can cause problems in the braking system. If the brake fluid looks dark, talk to your mechanic about getting it changed. Carefully going through the possible fluid problems is the old-school way of taking care of your vehicle. But there is an easier way – SmartCar. SmartCar includes a device that plugs into your dash, tapping into your vehicle’s systems. Upload the software to your cell phone – which can be either iOS or Android – and you can easily, quickly and accurately run diagnostics on your vehicle. Imagine your auto mechanics surprise when you can tell them exactly what’s wrong with your vehicle before you even drive it into the garage. In fact, SmartCar is so accurate, that some auto mechanics, especially if they are working in an under-equipped shop, use it for their diagnostics! Back to thinking about your vehicle, and the maintenance it might need. Some auto mechanics will allow you to purchase your own parts and will only charge you for the labor to install them. Others will require you to purchase the parts through their parts service. The good news is that sometimes your auto mechanic can get better deals on parts, and if the parts come from their supplier, they are more likely to give parts and labor warranty on their work. In fact, those warranties are one reason why they prefer their own parts supplier. Even with your mechanic supplying the parts, you can save time for both of you by being able to describe exactly what’s wrong with your vehicle when you bring it in. Your mechanic won’t have to spend time listening for some mysterious squeak or rattle, and you won’t have to fumble for words as you try to describe what is different about the way your vehicle is running. This is especially helpful for women because too frequently auto mechanics tend to brush off their female customers’ explanations of what is wrong with their car. Which brings us to the next perk of having SmartCar. Mechanics are often honest, but like many professions, there are enough bad actors in the trade to give them a little bit of a bad name. 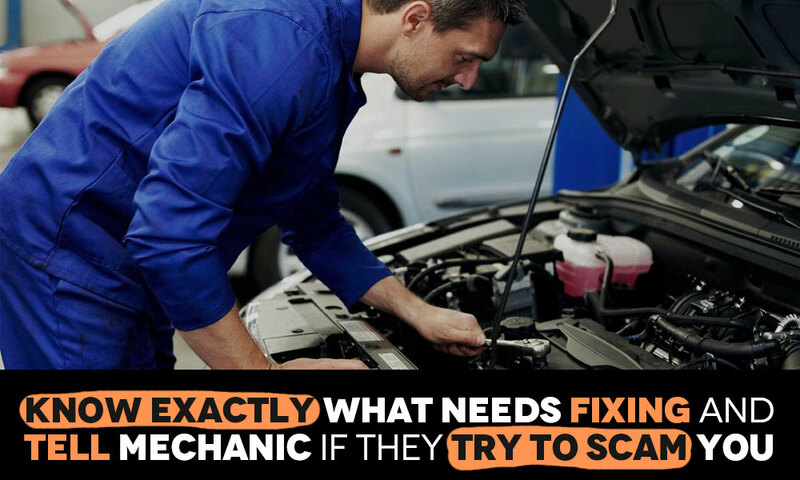 If your auto mechanic just can’t seem to find what’s wrong with your car, it might be time to take your vehicle to a different mechanic – much like going to a second doctor – to get another opinion. Some amazing things can be brought to light this way, but it can also be expensive. You could wind up paying for the first mechanic’s fumbling errors, and you might be paying the second mechanic to fix the problems caused by the first. SmartCar can help keep mechanics honest and help weed out the ones that really aren’t quite ready to run a shop on their own. The benefits of SmartCar do not stop there, however. One of the most common major repairs to vehicles is engine problems caused by not putting oil into the vehicle when it is needed. Oil lubricates the moving parts and helps keep them cool. When pistons overheat, like all metals, they tend to expand. If they expand too much they can stick and even cause the engine to seize up. The SmartCar app can remind you when your vehicle needs added fluids. It can also remind you when it has reached the number of miles or number of engine strokes at which it’s recommended that the oil be changed, or at which time other maintenance should occur. This can save you a great deal of money and can help preserve your vehicle’s warranty. 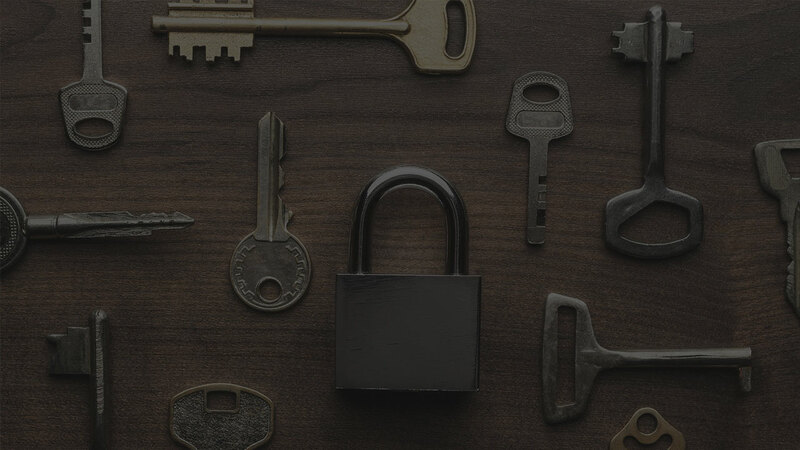 Good maintenance goes a long way toward preserving anything mechanical. If you are a commuter, or even if you merely use your car or truck to run to the grocery store, you want it to be reliable. Good maintenance means that it’s likely to be ready to go when you are. Customer showing SmartCar professional car diagnostic tool in hand. SmartCar is affordable and is easy to install – just plug it into your vehicle and upload the software to your phone. It can save you money because you know what’s wrong with your vehicle before you take it in for repairs. You can prevent some repairs just by knowing when it’s time to do those simple things, like adding oil. Your mechanic will appreciate not having to pursue your description of needed repairs because that will save him time. That makes SmartCar an all-around good choice. It could be the best app you ever added to your phone. 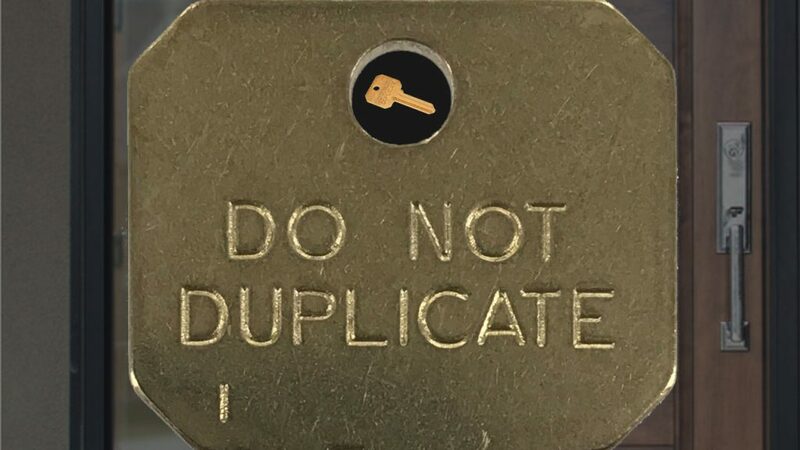 Next Post What is a “Do not duplicate” key and can it be copied?